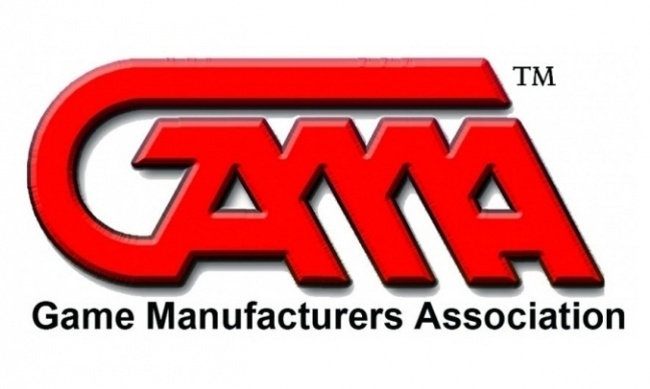 If some GAMA board members needed more convincing, the recent member survey provided emphatic confirmation that the board’s decision not to renew Executive Director John Ward’s contract was overwhelmingly unpopular in all classes of membership. The cumulative results of respondents expressing an opinion (no opinion was an option offered) showed 72% either strongly or modestly agreed with the statement "John Ward should continue as GAMA’s Executive Director." Of respondents expressing an opinion in each membership class, here is the percentage either "strongly" or "modestly" agreeing with the statement "John Ward should continue as GAMA’s Executive Director:"
The lowest percentage favoring Ward’s retention was in the retailer class of membership, but even there, the percentage favoring retention was greater than the 65% vote of confidence Ward received from the voting (publisher/manufacturer) members at the Special Membership Meeting called in September (see "GAMA Executive Director John Ward Gets Vote of Confidence"). Two weeks after the meeting, the board announced that it was simultaneously conducting the member survey, which would allow it to poll non-voting membership classes; negotiating with Ward on a short-term contract extension; and interviewing candidates for his job (see "GAMA Board Takes Poll, Negotiates with Ward, Interviews Successors"). Click Gallery below for detailed survey results!